According to Agence Universitaire de la Francophonie, there are around 200 million speakers of French worldwide and 870 million people live in countries where French has official status. 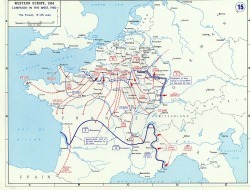 French was the dominant language for international communication in Europe between the 18th and early 20th centuries and, if measured by standards such as historical role and cultural influence, is seen by some as second only to English in its global importance (George Weber, Top Languages), even though it has less than 100 million native speakers. This number is expected to increase substantially over the next few decades with population growth in francophone Africa. Resources on the Internet for beginners include the BBC French Steps series,with dialogues illlustrated with slides and interactive exercises. There is also a general introduction to basic grammar and vocabulary on ielanguages.com, plus supplementary resources such as recorded passages with transcripts. About.com and Lawless French offer similar materials. An extensive list of links to learning aids, French songs etc. is available in the monthly email Bulletin Francophone, which can be subscribed to free of cost. Some other materials are available on the Facebook page Français ludique. For practical reading purposes, the French-English on-line dictionary at www.wordreference.com is the best choice, and included links to discussions on particular points of usage. A large battery of dictionaries, including Larousse, can be accessed via http://www.lexilogos.com/english/french_dictionary.htm . 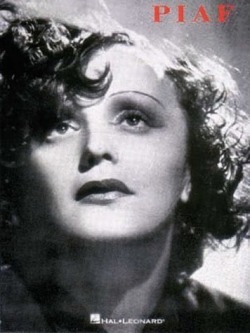 There are a lot of free resources, including recordings, transcripts and translations at www.frenchspanishonline.com and at the companion site www.frenglishnews.com. A major problem for students of French is memorising the gender of nouns. The gender of most nouns can in fact be predicted from their endings and John Walker's table displaying the principal masculine and feminine endings, together with a list of the main exceptions to the rules, is available here. This poem, included in Mots D'Heures: Gousses, Rames: The D'Antin Manuscripts, Luis d'Antin van Rooten's spoof publication of a supposedly 18th century manuscript, reveals itself as a wellknown English nursery rhyme when read aloud. If nobody with accurate French pronunciation is at hand, you can hear the words spoken by a native speaker by pasting them into the Acapela site. French is the source of just over a quarter of the 80,000 English words in the Shorter Oxford Dictionary and many other words are similar in the two languages because English has taken them directly from Latin, the language out of which French evolved. French also remains the most widely taught language in British schools, although few learn it (or any other second language!) 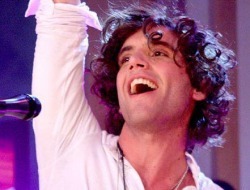 to a level where they can communicate comfortably. Historically, because French was once the language of the ruling elite (see the Battle of Hastings and History of English downloads on the English page) and because of the predominance French language and culture achieved in Europe in the 18th century, knowledge of French was long regarded as a mark of refinement and sensitivity. This admiration for French culture was, however, accompanied by constant political rivalry and sometimes outright hostilily between Britain and France. Cultural borrowing now tends to go the other way, with a flood of English loans into French, much to the horror of linguistic purists. 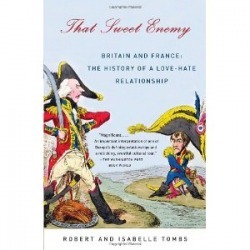 A good survey of both cultural and political aspects is That Sweet Enemy: Britain and France: The History of a Love Hate Relationship by Robert and Isabelle Tombs. A one-page account of the rules for use of the present, perfect, imperfect and future tenses, with the rules for forming the last three from the present stem. 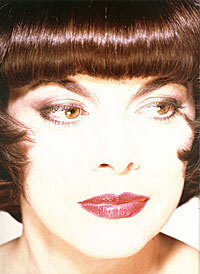 Text of the French national anthem with audio link to a stirring performance by Mireille Mathieu. 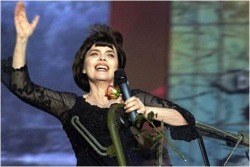 Les paroles de la chanson de Mireille Mathieu `Bravo tu as gagné', version française de `Winner Takes All' (Abba), avec une traduction anglaise et un lien à une video d'une version en concert. Text of a passage from de Gaulle's autobiography ("Toute ma vie, je me suis fait une certaine idée de la France..." ) and of two of his wartime speeches calling for continued struggle against Germany. 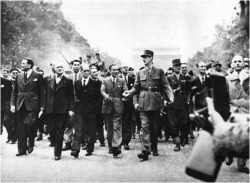 There is a link to a recording of the 22 June 1940 speech. A review of Jonathan Fenby's biography (The General: Charles de Gaulle and the France he Saved) can be read here. 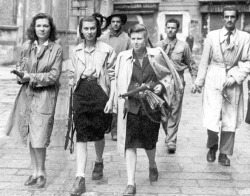 Contrasting portraits of the state of opinion in France itself during the German occupation are provided by Irène Némirovsky's posthumously published novel Suite française and by letters sent from France to Radio Londres (the BBC's French service) and published by historian Aurélie Luneau as Je vous écris de France. Les paroles et une traduction anglaise de la chanson d' Emily Loizeau `Je ne sais pas choisir'. Il y a aussi un lien à une video en Youtube. Les paroles et une traduction anglaise d'une autre chanson d' Emily Loizeau `L'autre bout du monde', avec un lien à une video en Youtube. Il y aussi une traduction sur la video en forme de sous-titres. 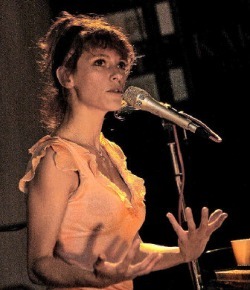 Les paroles de la chanson `La dernière valse', version française de `The Last Waltz'. Il y a aussi un lien à une video (sur Youtube) avec une version par Mireille Mathieu et beaucoup d' images de Paris par nuit. 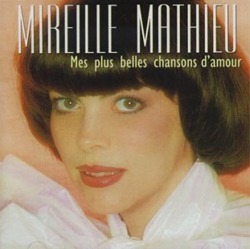 Une version par Mireille Mathieu d’une chanson difusée pour la première fois dans une émission du BBC en 1943. C’est devenu rapidement très populaire parmi les rangs de la Résistance Française. Un poème émouvant de Louis Aragon au sujet des événements tragiques de l’été de 1940, auxquels il avait lui-même participé. Lyrics and translation of Lara Fabian's song `Je t'aime', with link to a Youtube video. 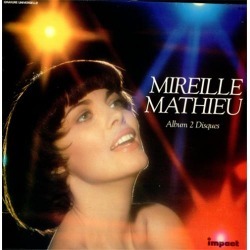 Un Powerpoint au sujet de la vie de la chanteuse Mireille Mathieu. Les paroles de la version française de la chanson de l'artiste libanais-britannique avec un lien à une video sur Youtube. 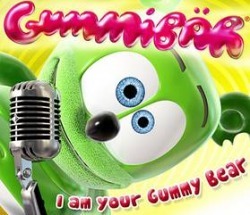 Une chanson pour les enfants avec un lien à une video amusante en Youtube. Les paroles d'un chanson de Michel Sardou avec un link à une video sur Youtube. 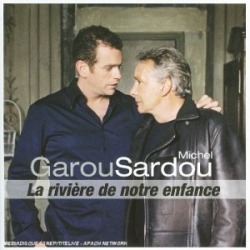 Les chanteurs sont Michel Sardou lui-même et Garou.